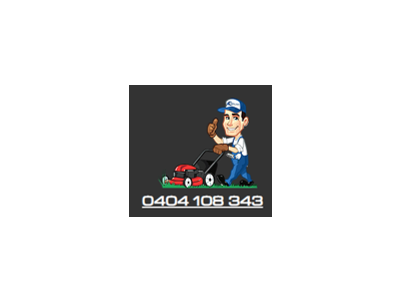 At Sapphire Coast Mowing & Maintenance we are your lawn and garden maintenance professionals. With over 25 years of experience, when using our services you know that you’re dealing with experienced local operators. We live in the areas that we serve, so essentially locals serving locals. We know what people living in our area actually like and want. 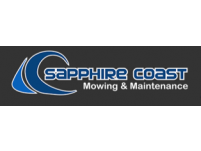 When you get Sapphire Coast Mowing & Maintenance to do the job, you know you’re supporting your local economy too, so whilst we are a growing company, you really are supporting a local business, just like any other city or country-based business. We are fully and comprehensively insured for the services performed. We guarantee our service is of the highest quality and conforms to the standards of industry best practice. With Sapphire Coast Mowing and Maintenance you know that you and your garden are in safe hands.